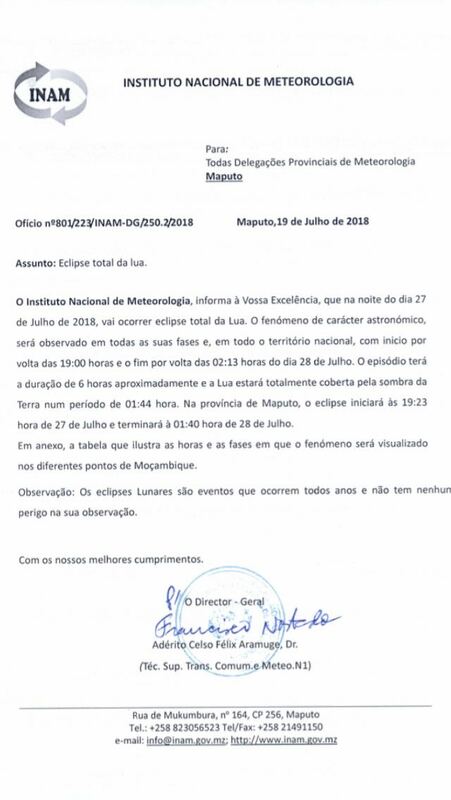 [tz] Mozambique officially uses LMT? Previous message: [tz] Possible closure of WWV et al. Next message: [tz] Mozambique officially uses LMT? 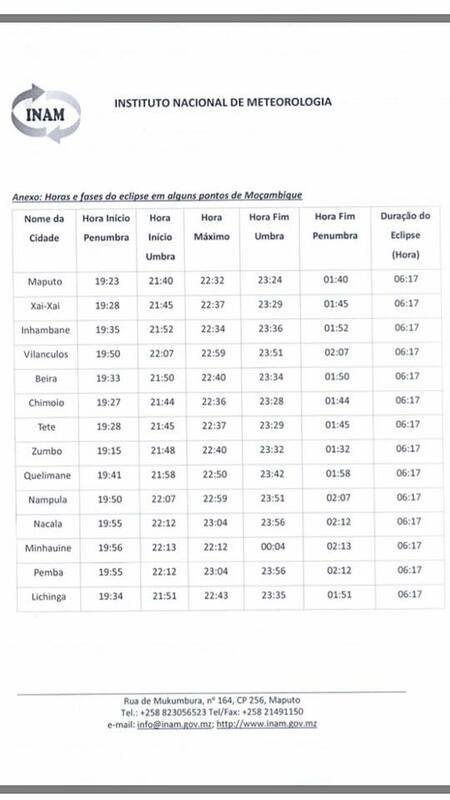 the capitol city Maputo, is running on Local Mean Time. offset according to the longitude of the city. transportation departures/arrivals as in most modern cultures. anyone else can find out more.